Designed to add a luxury feel and a pop of subtle colour to the home, the Astral Rug AS06 in ivory is made from the finest yarns for optimum quality. In an abstract design, this style is perfect if you love a modern and contemporary finish. 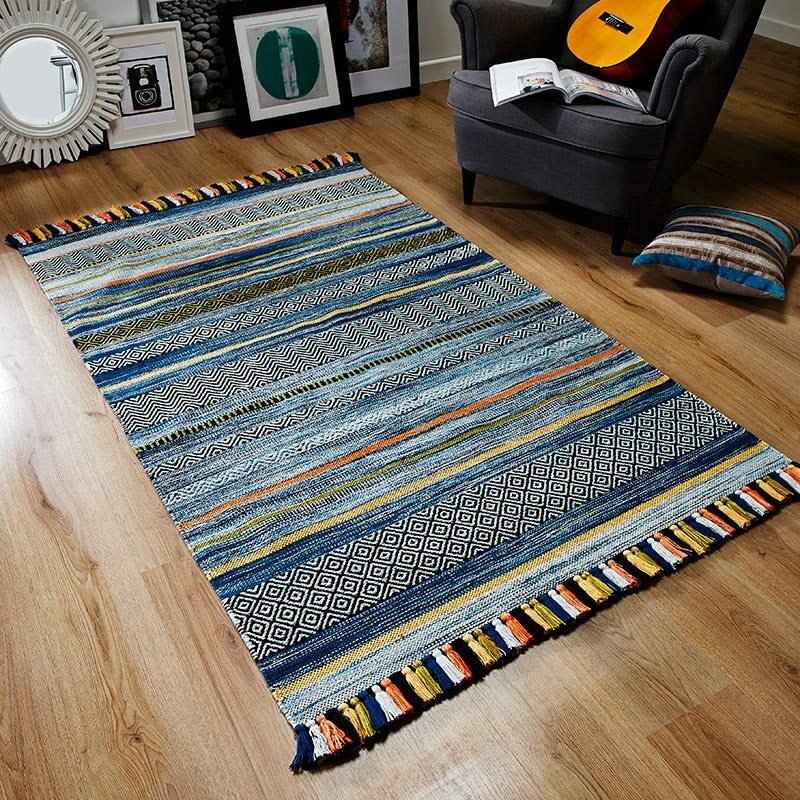 Great for adding interest to otherwise simple interiors, the Astral rug can be used throughout the home to add a high-end look. In a pale yet stunning ivory combined with creamy undertones, this rug is subtle yet striking. Try styling your interiors to pull the look together, by adding a few soft furnishings or accessories in similar light tones.